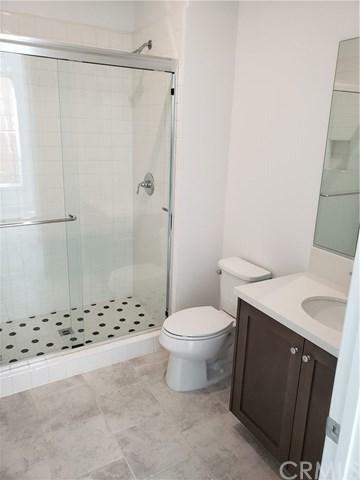 Brand New Constructed Home is Available for lease! 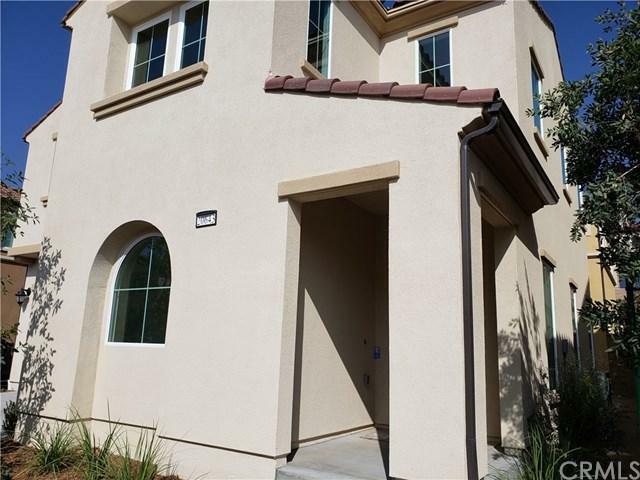 Located in a gated community of Porter Ranch with all the brand new amenities it has to offer. 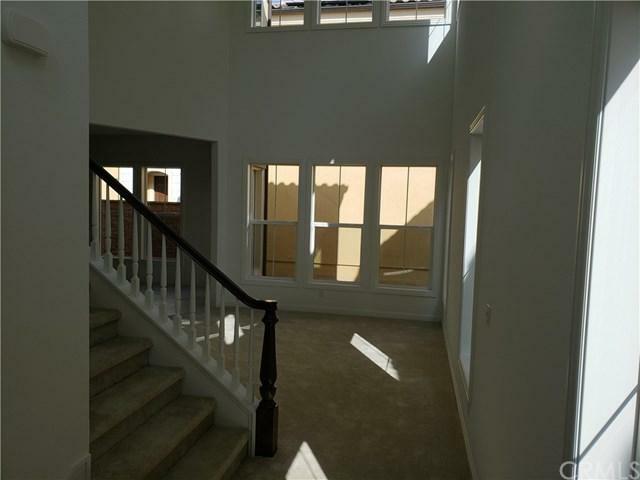 Take this opportunity to live in one of the most sought after brand new house in Porter Ranch. The House is 4 bedrooms and 3.5 bath with open concept great room. 1st floor bedroom with bathroom, masterpiece grade master suite with large walk in closet and 2 additional bedrooms upstairs.House comes with Solar Panel so you can enjoy more with the money saved on the power bill. Come in and check it out before it's too late. Sold by Cassandra Petersen of Compass. Management Co Anchor Stone Realty Inc.